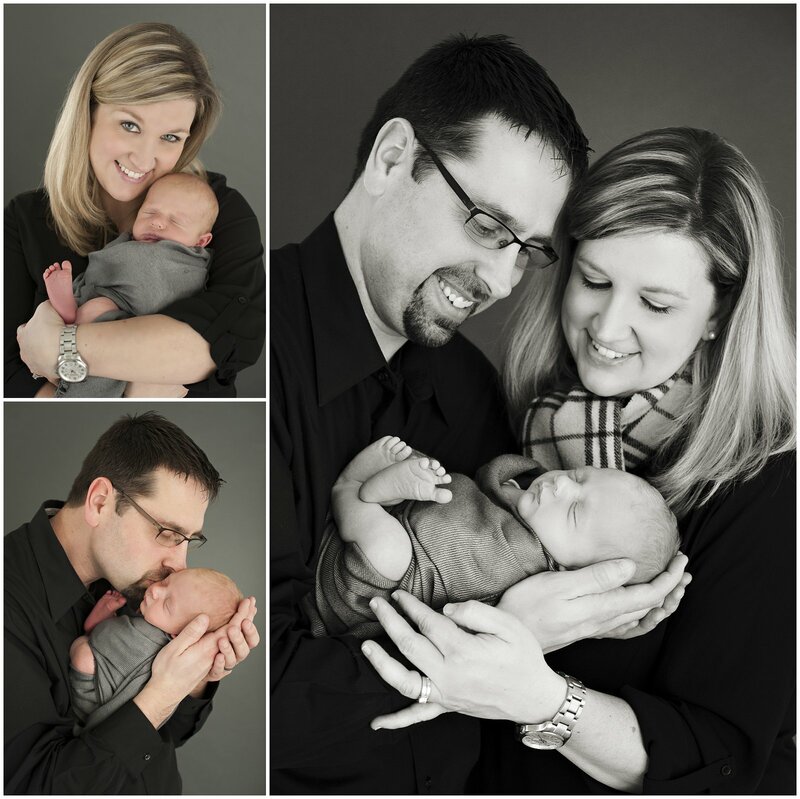 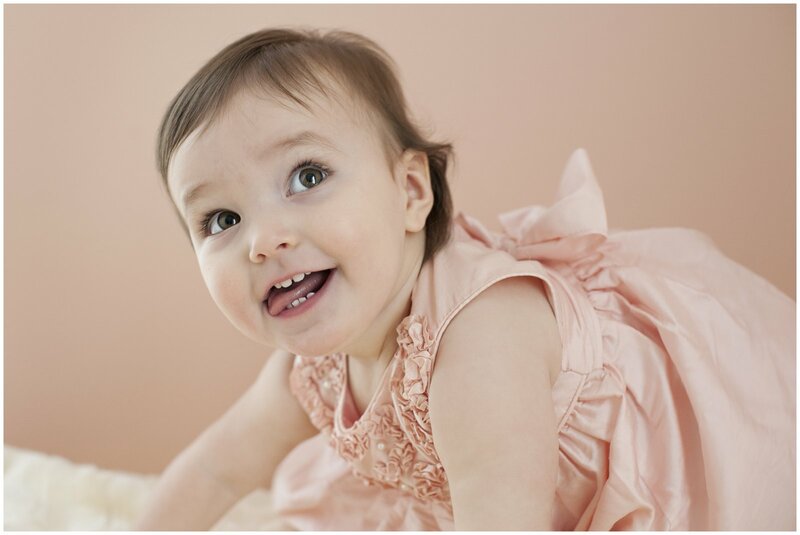 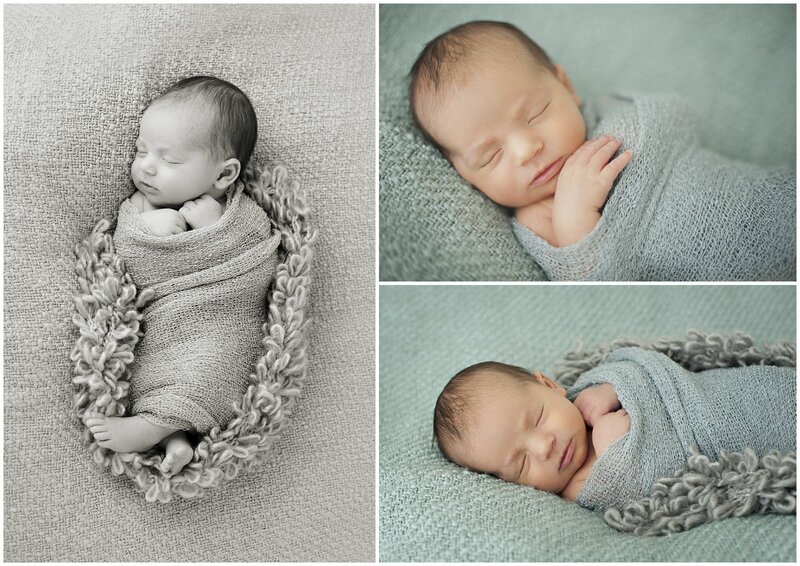 I’ve been busy photographing many babies in 2015! 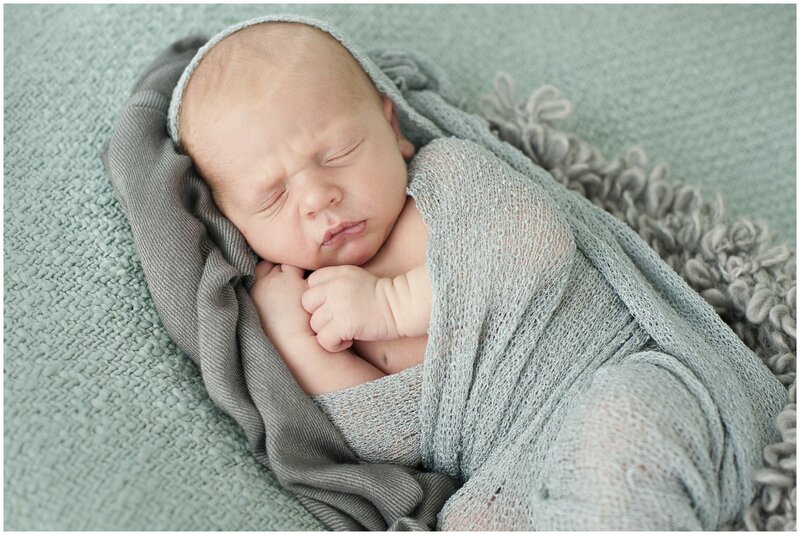 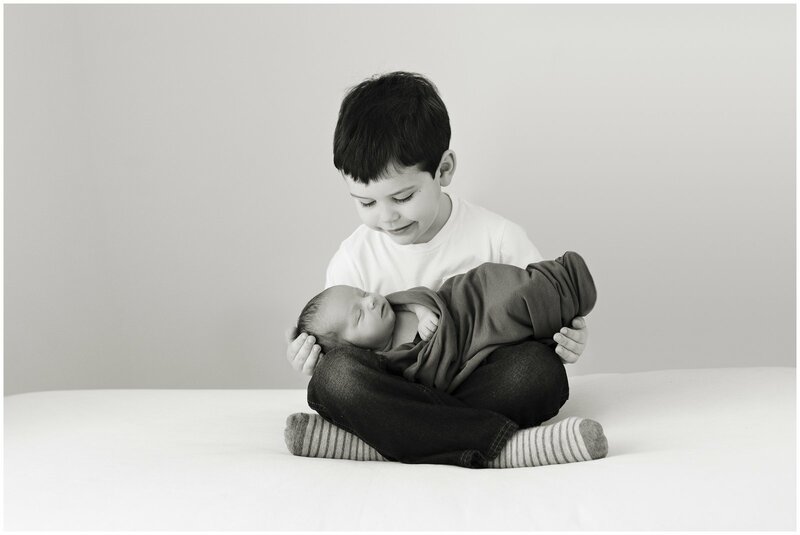 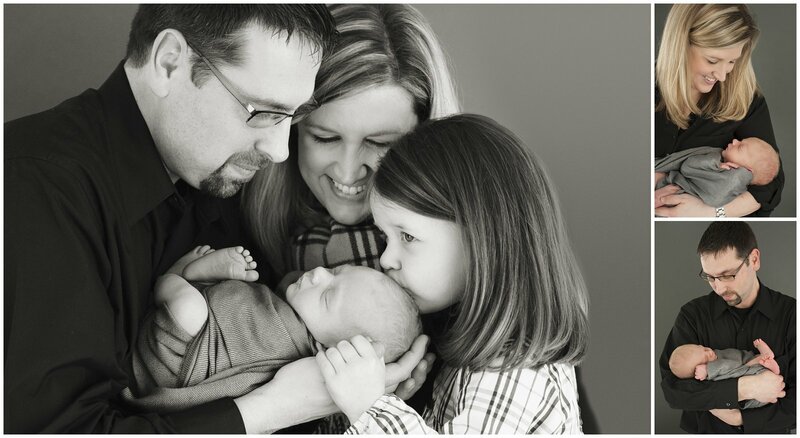 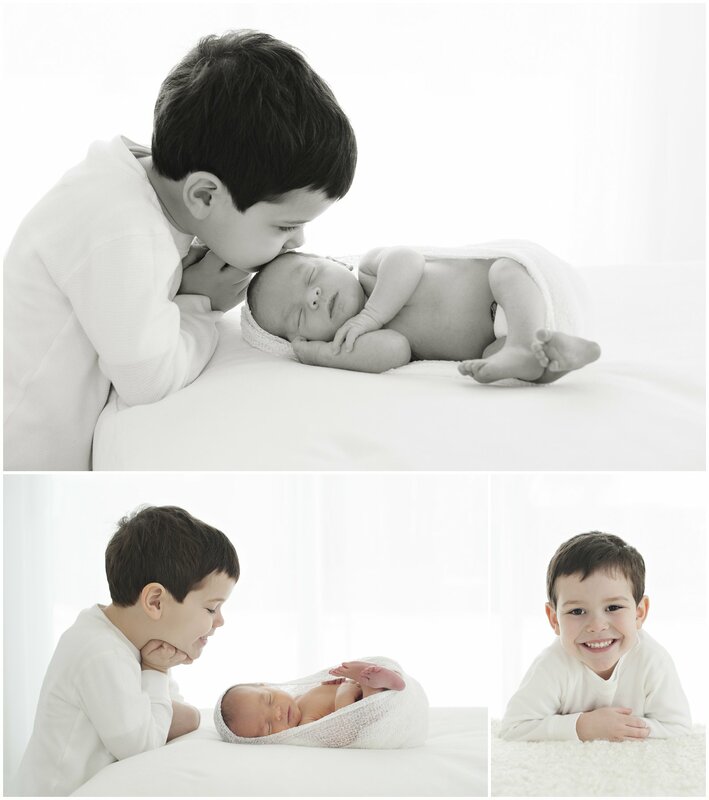 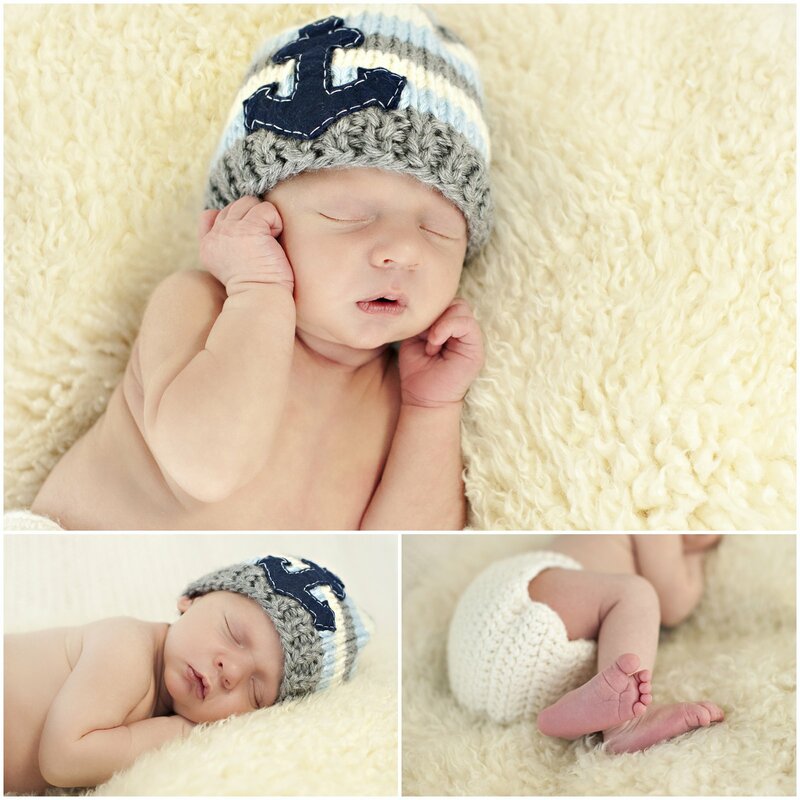 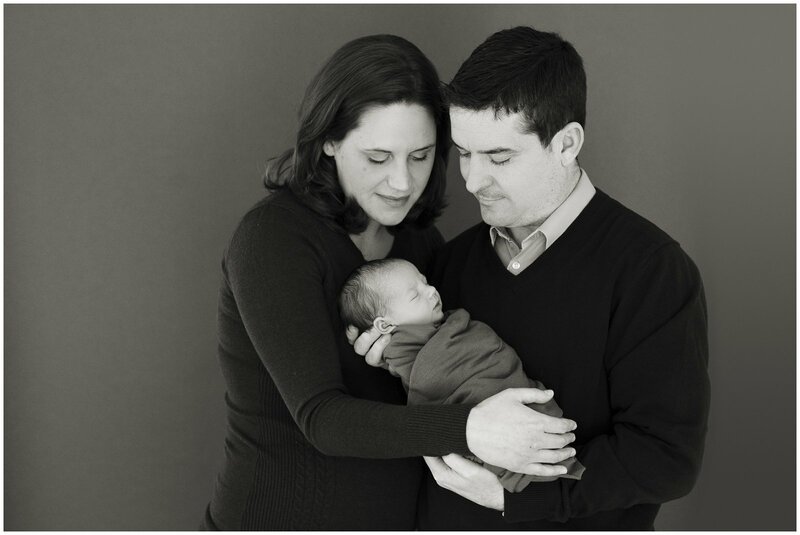 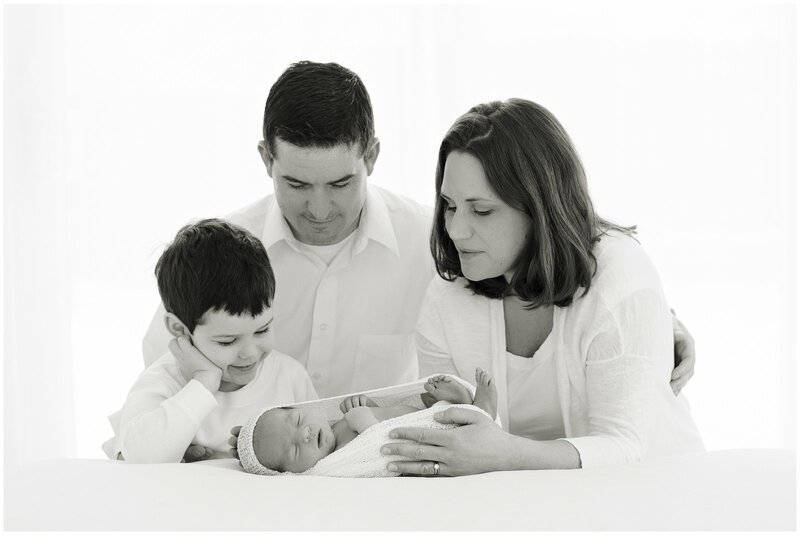 The latest is baby Owen, a sweet little guy whose sister, Addison, I’ve been photographing for the last few years. 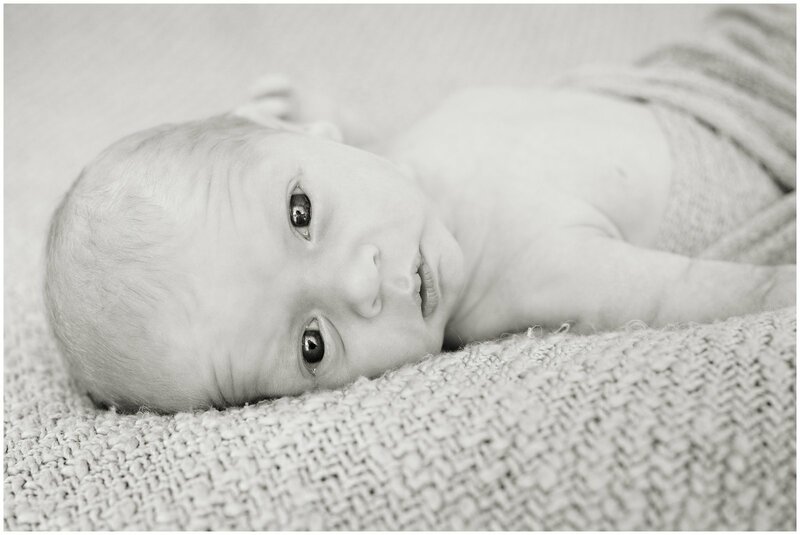 I’m excited that Owen’s mom and dad decided to sign up for a baby package, which means I’ll get to photograph this adorable face two more times this year! 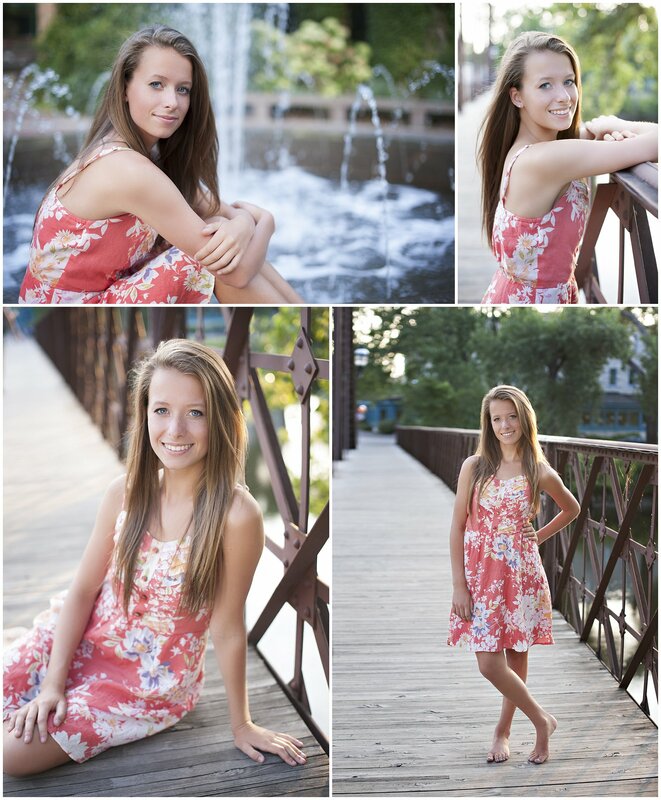 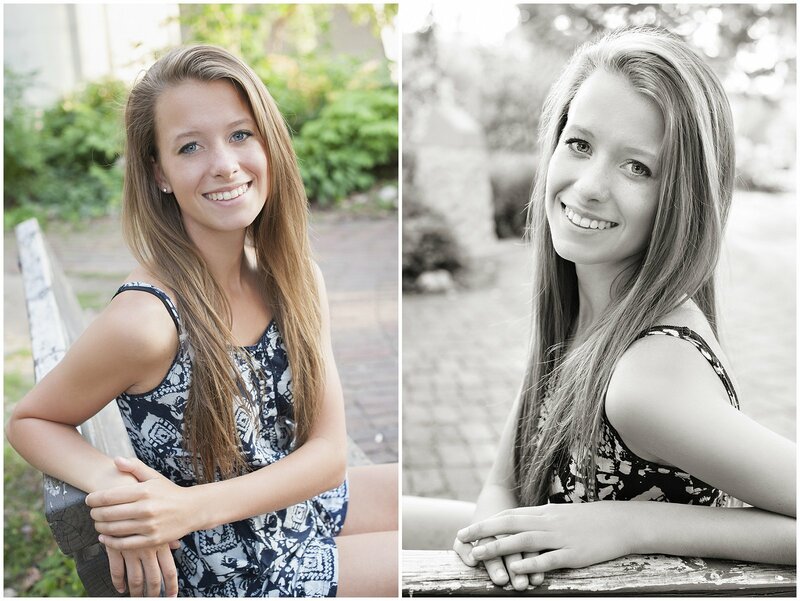 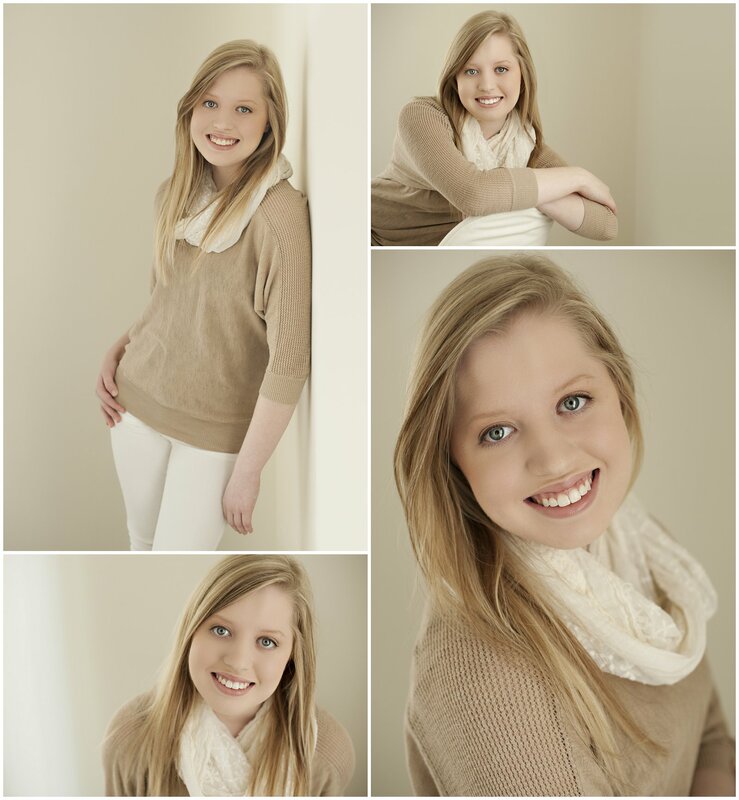 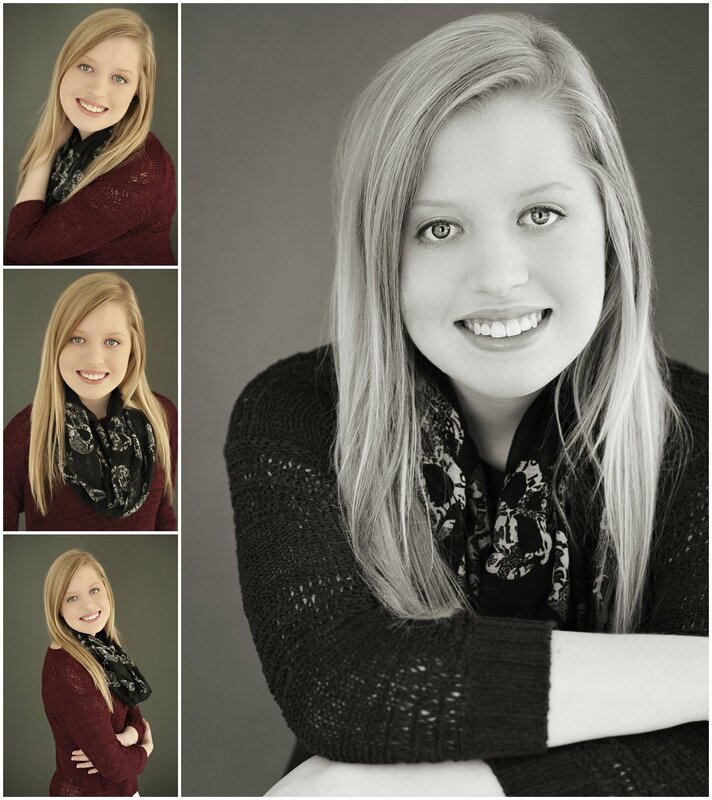 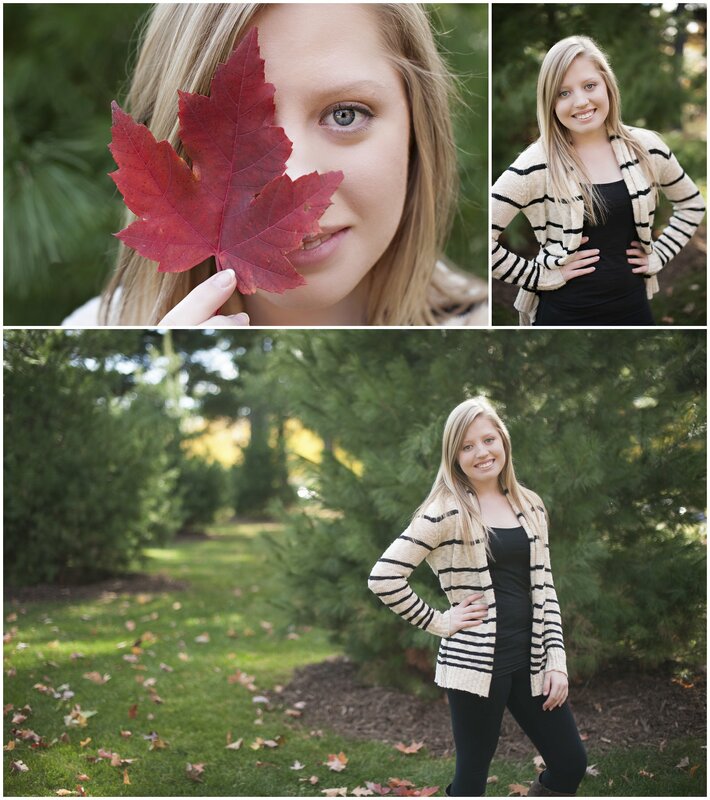 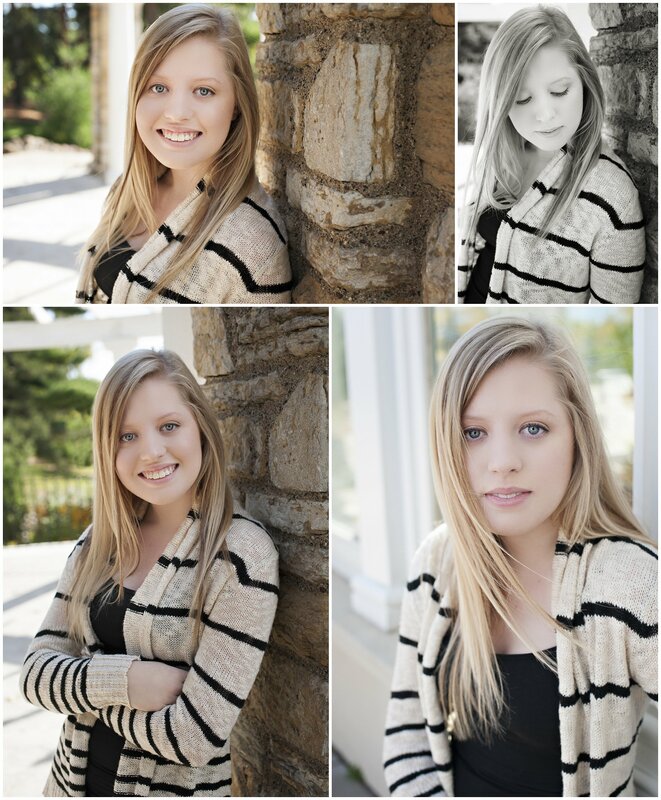 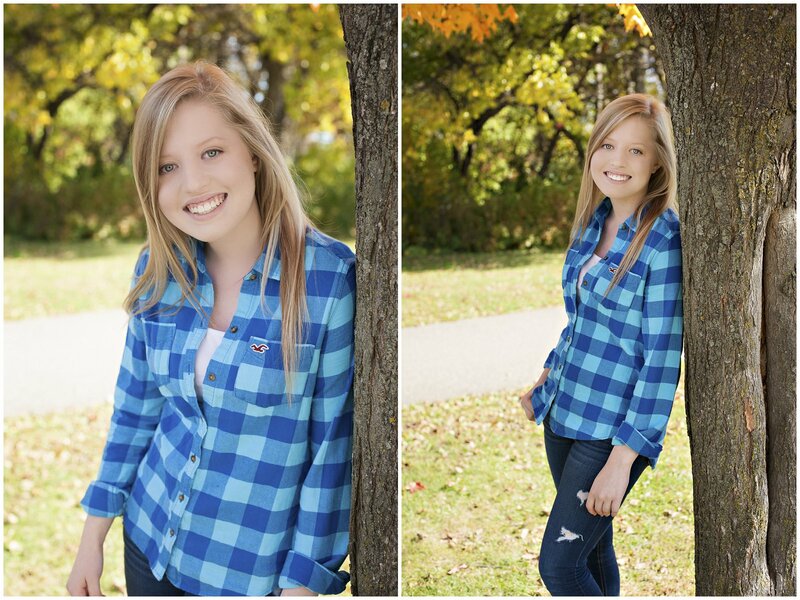 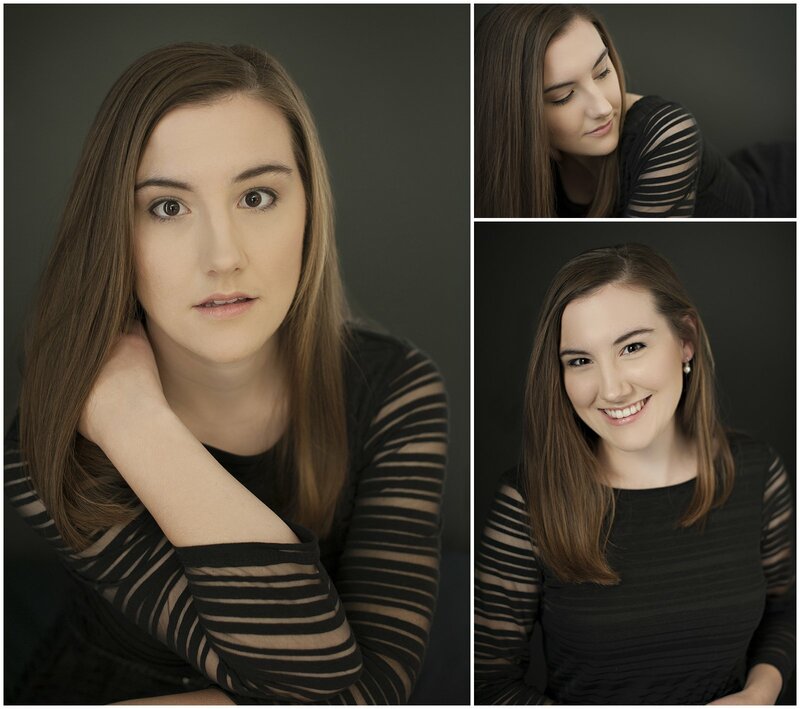 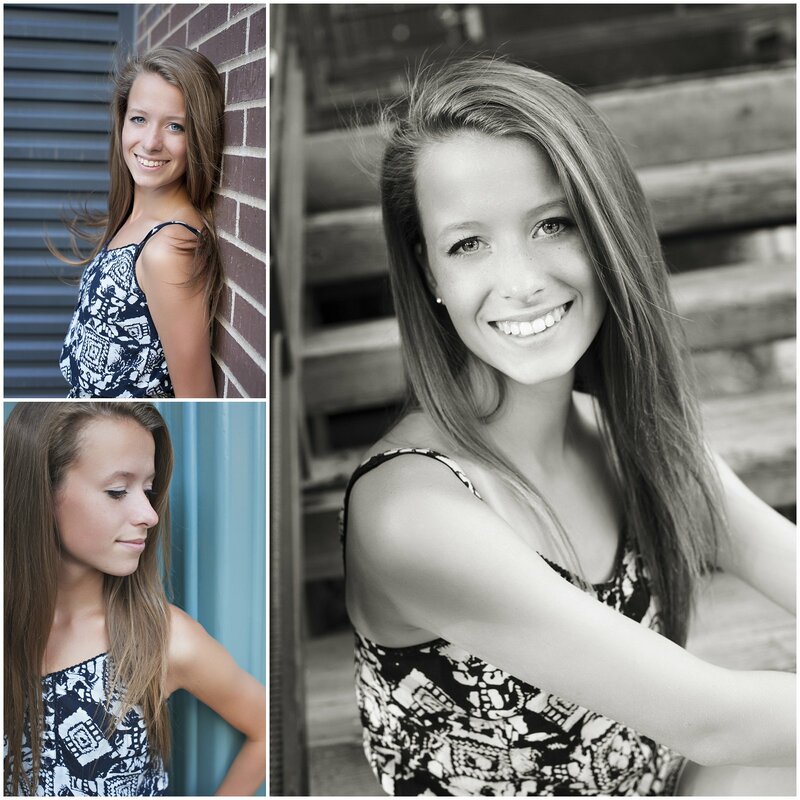 I was so busy photographing senior girls this fall that it was fun to shake it up a bit with Christian. 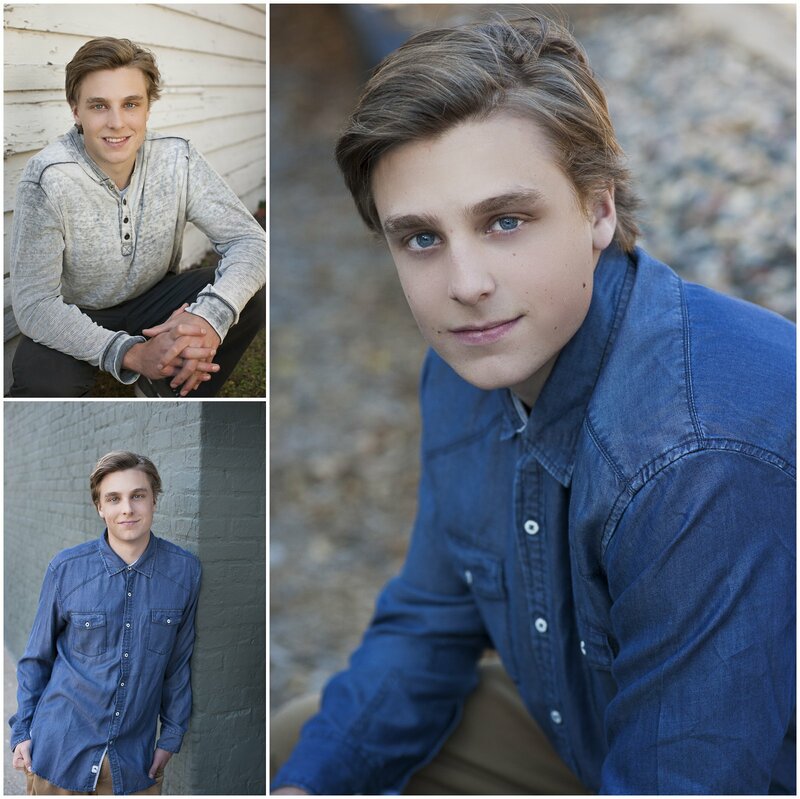 What a photogenic young man! 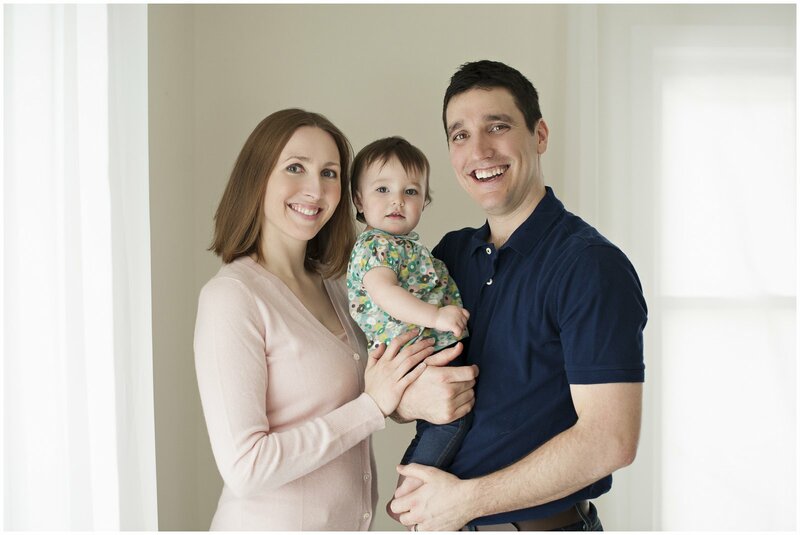 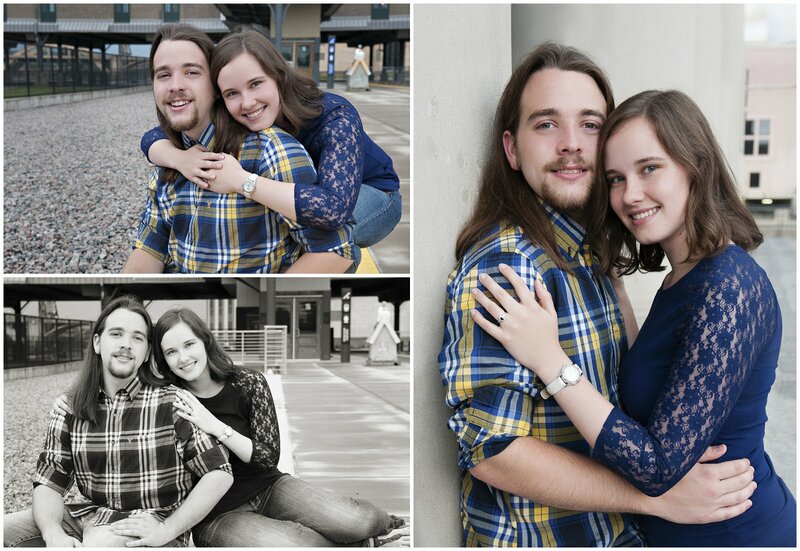 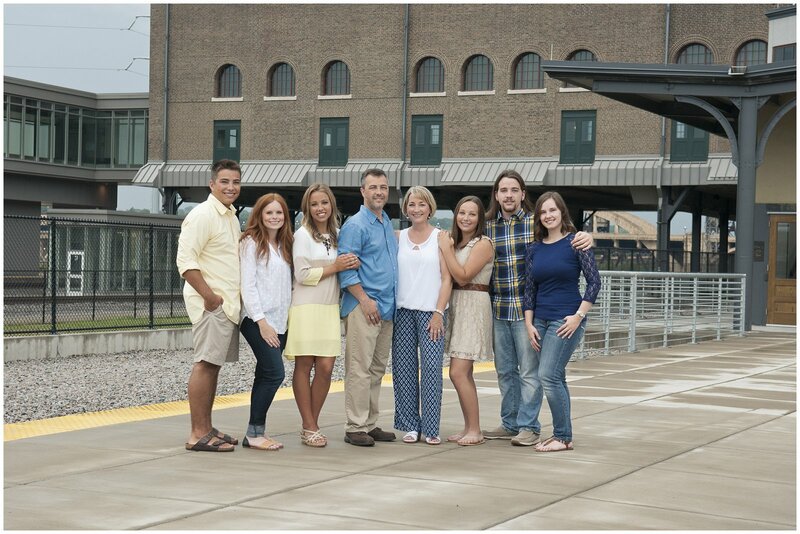 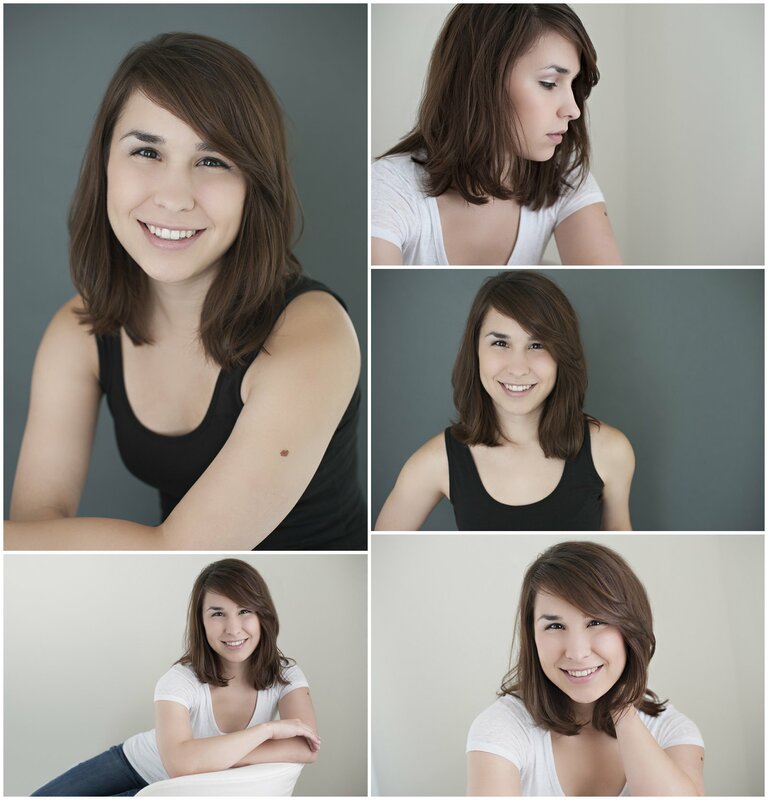 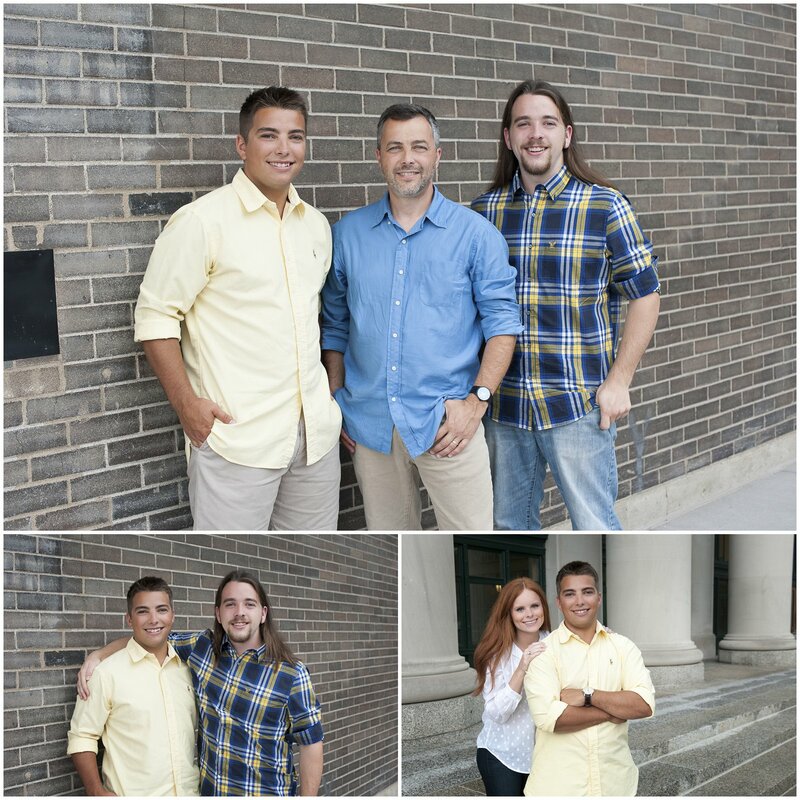 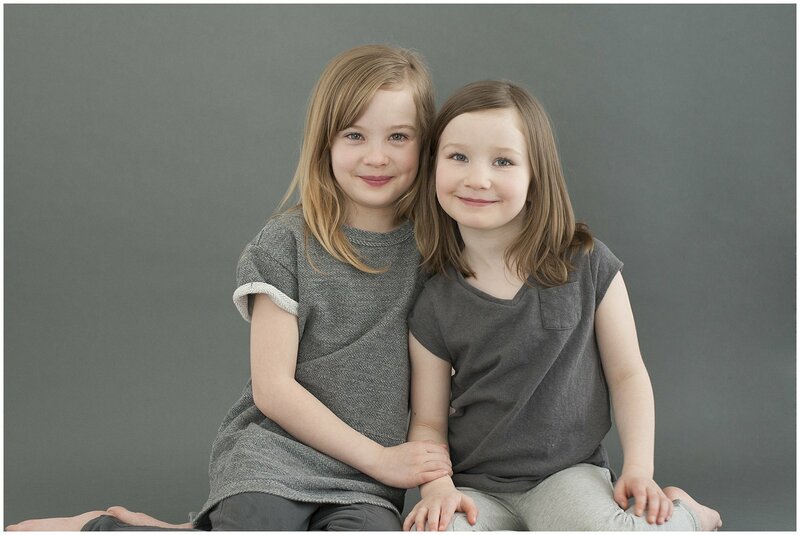 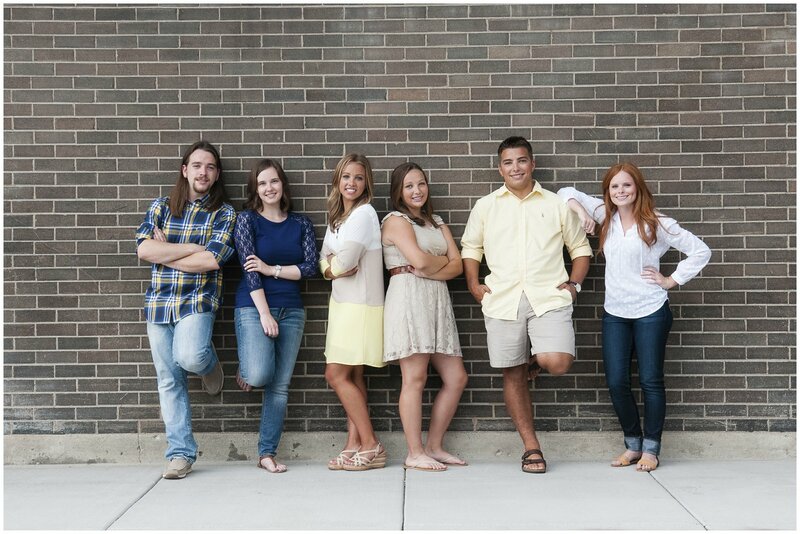 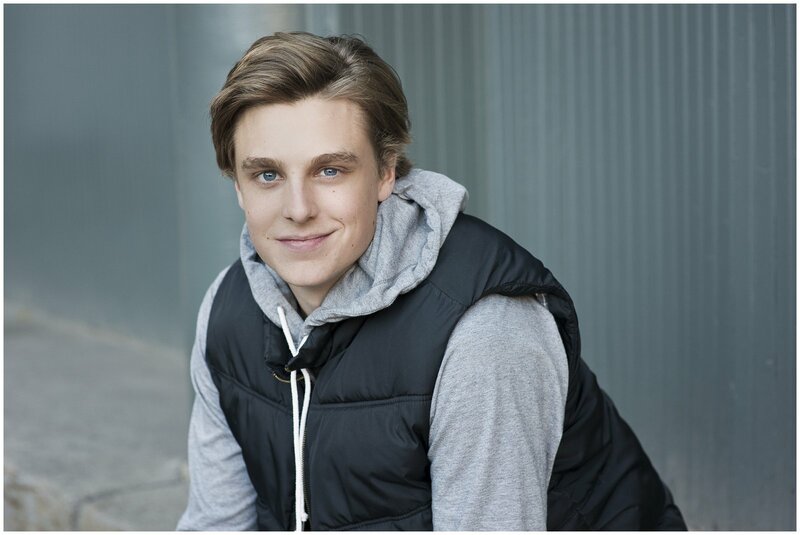 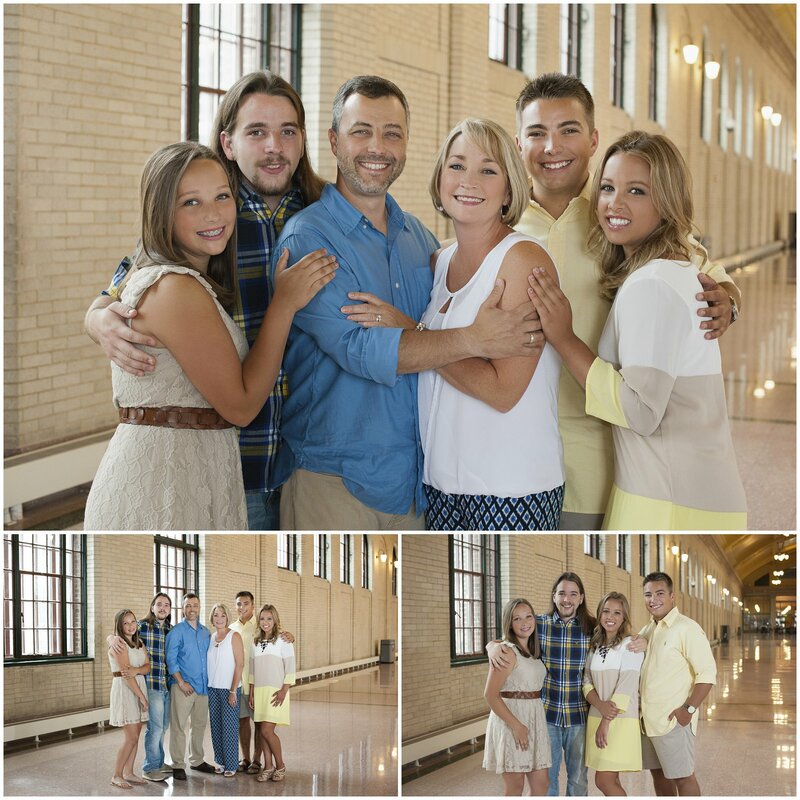 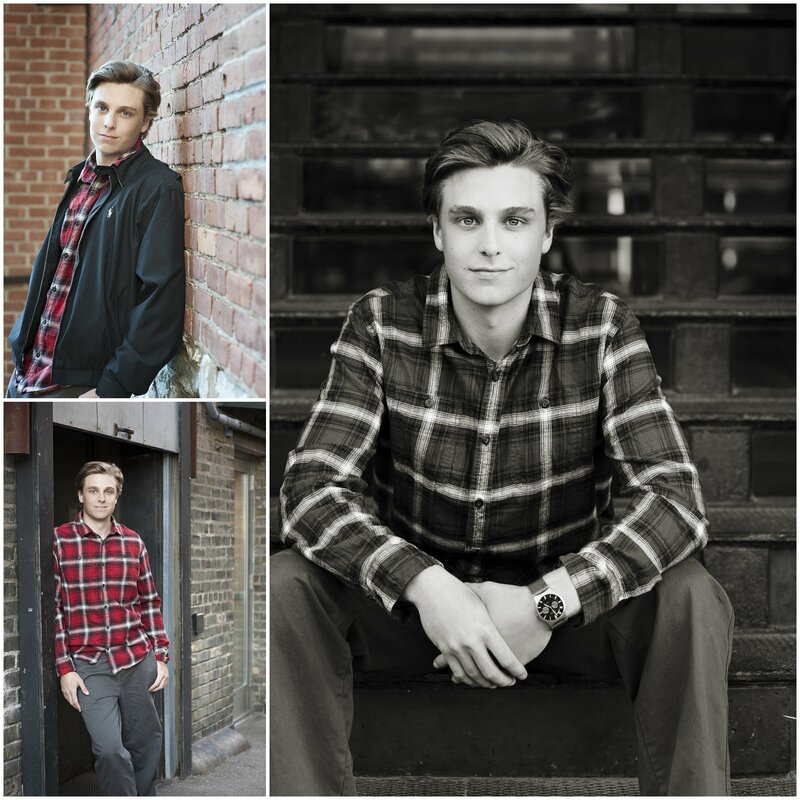 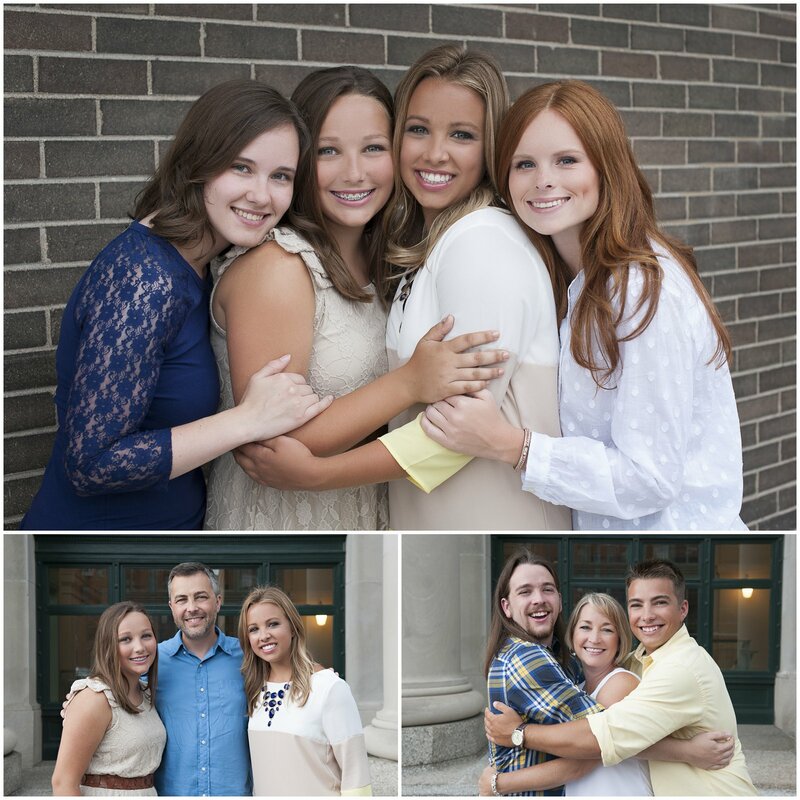 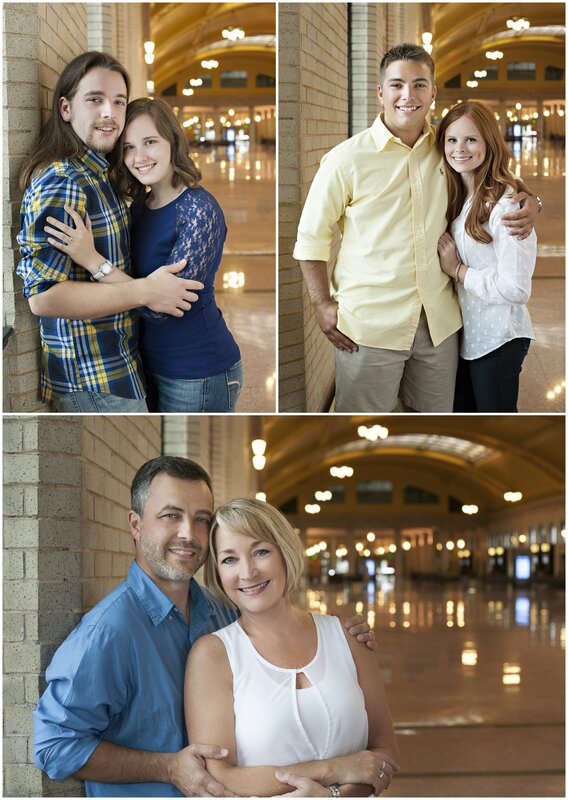 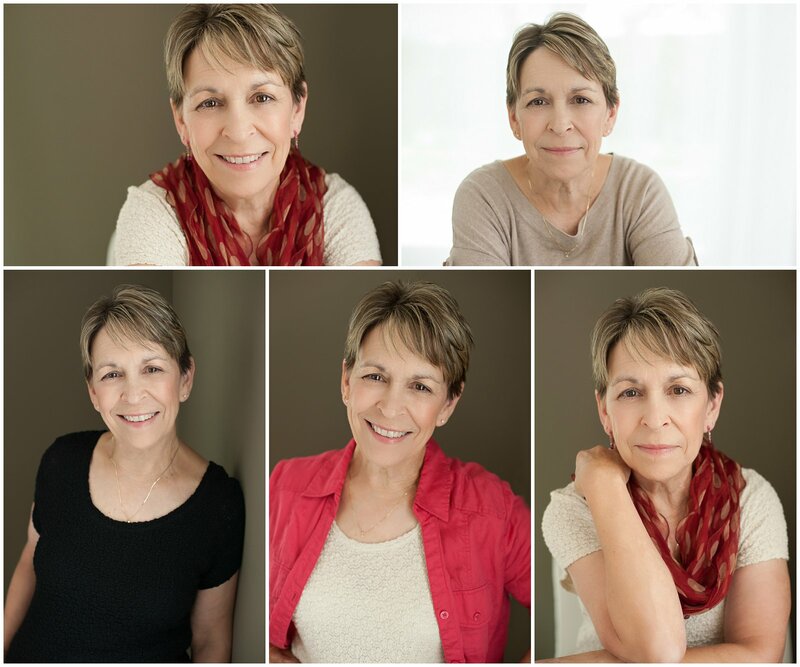 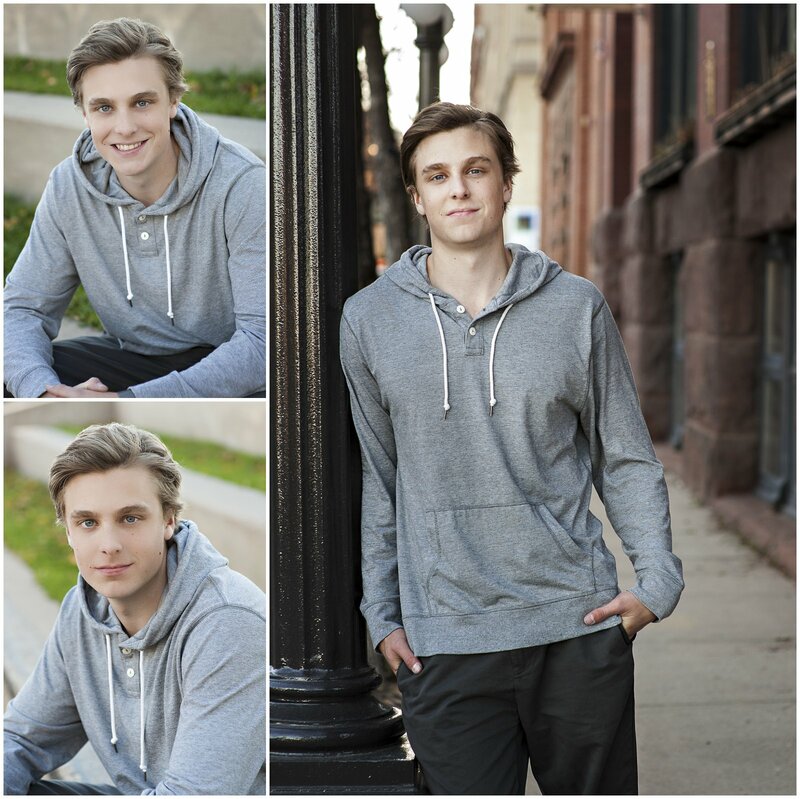 We did a combination session with studio shots as well as some on-location work in downtown Saint Paul. 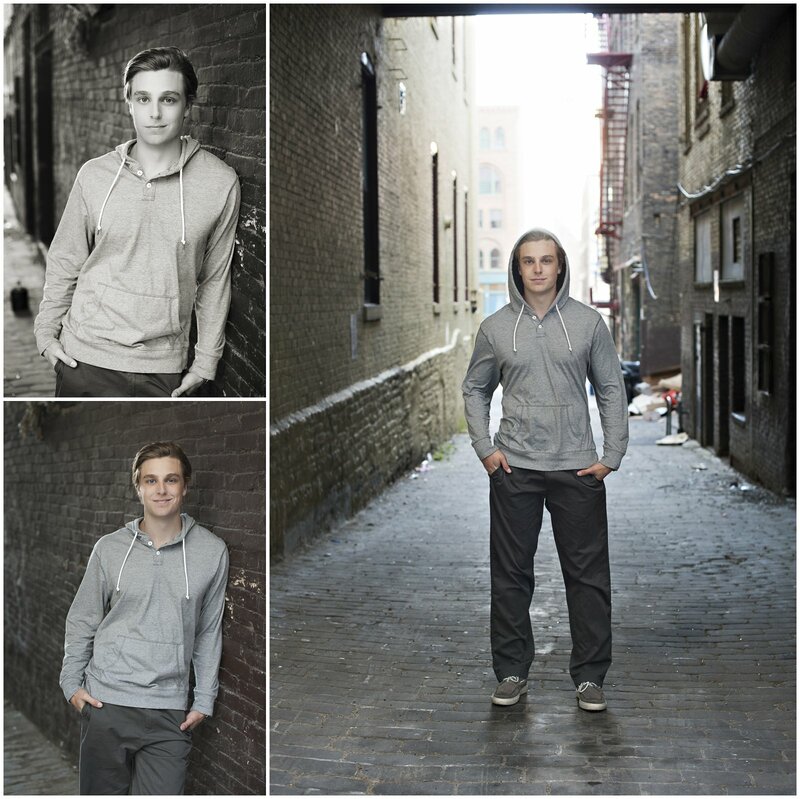 This urban location is perfect for senior guys! 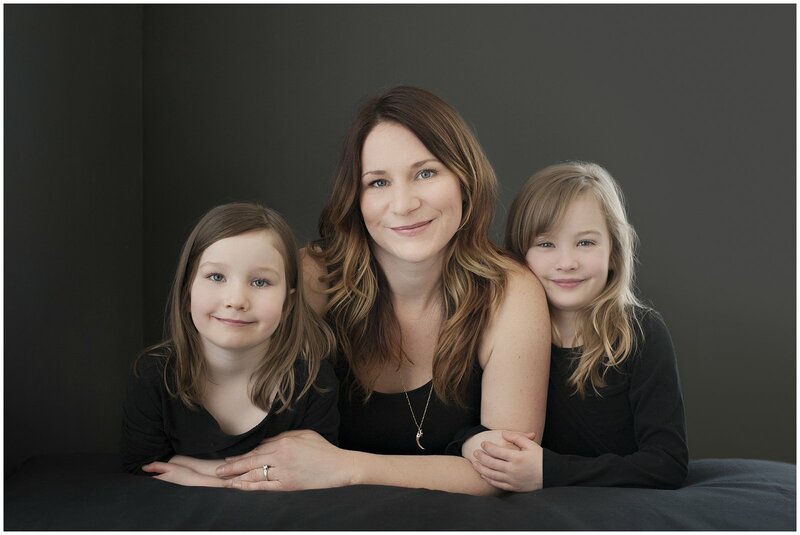 Laura is an immensely talented hair stylist who co-owns the Apiary Salon, an absolutely magical place. 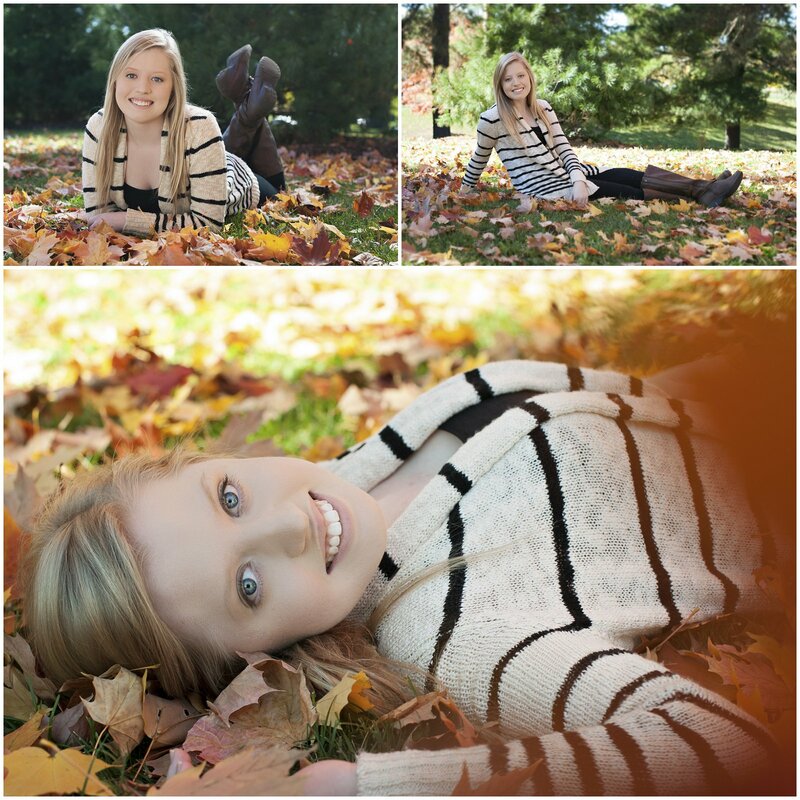 Actually everything that surrounds Laura seems to be a bit magical. 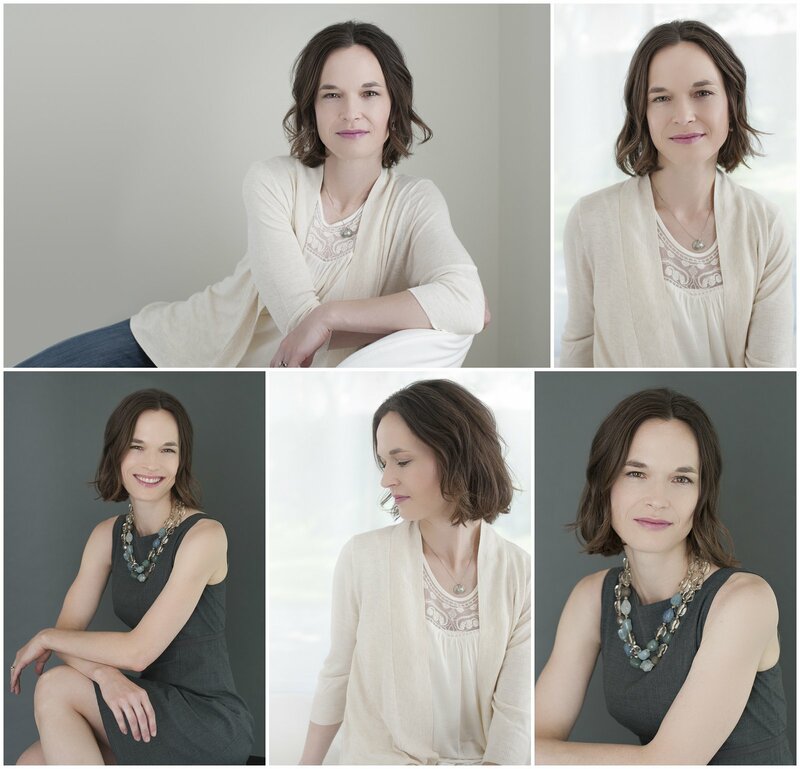 I am inspired by her aesthetic and how she makes mindful choices for herself and for her family. 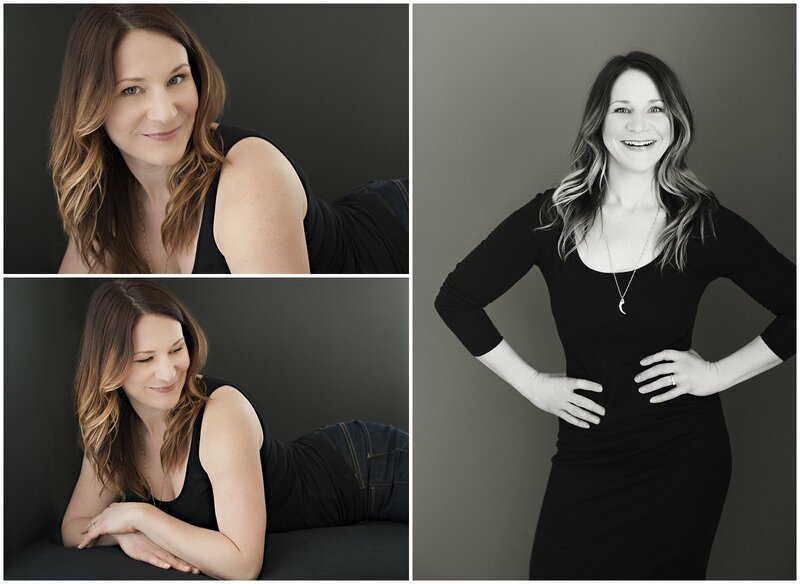 She makes each of her clients feel so special and beautiful, and this time it was her turn to get pampered at my studio. 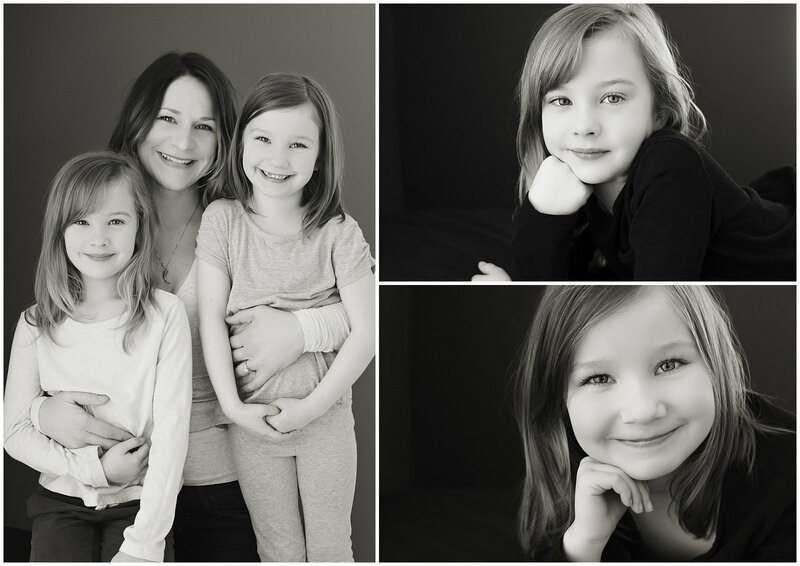 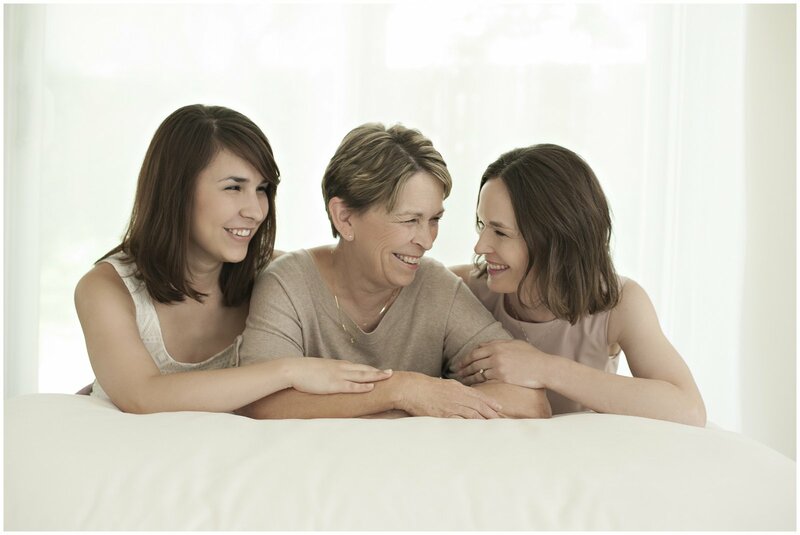 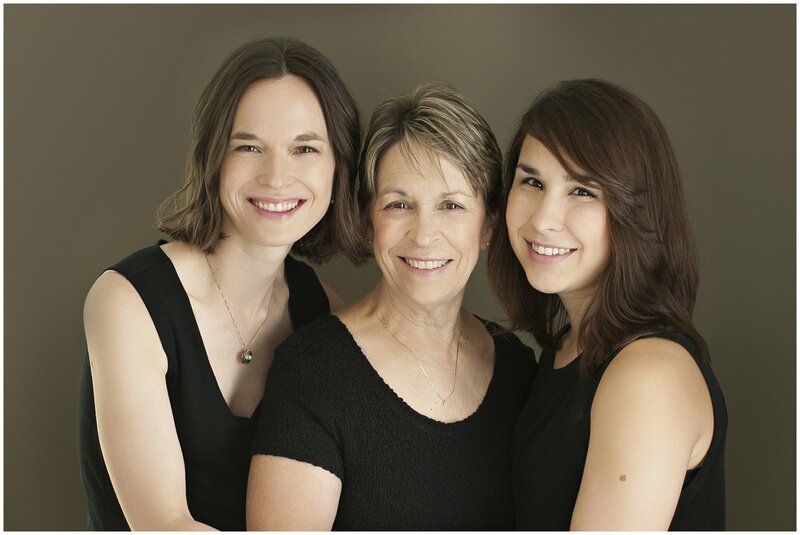 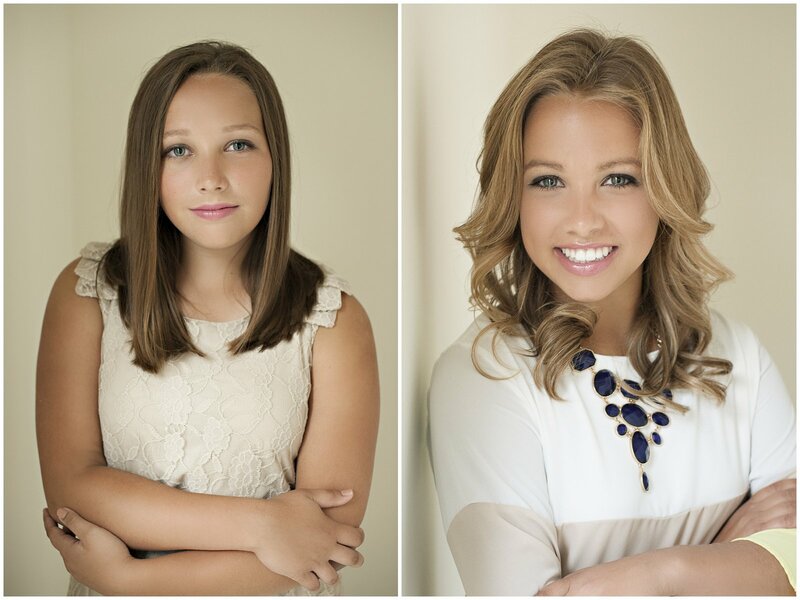 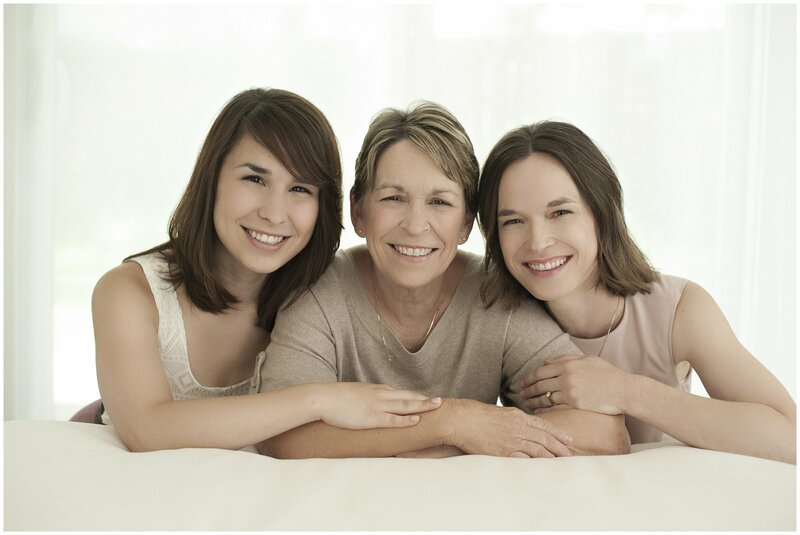 I LOVED photographing this strong, smart, determined woman and her two beautiful daughters. 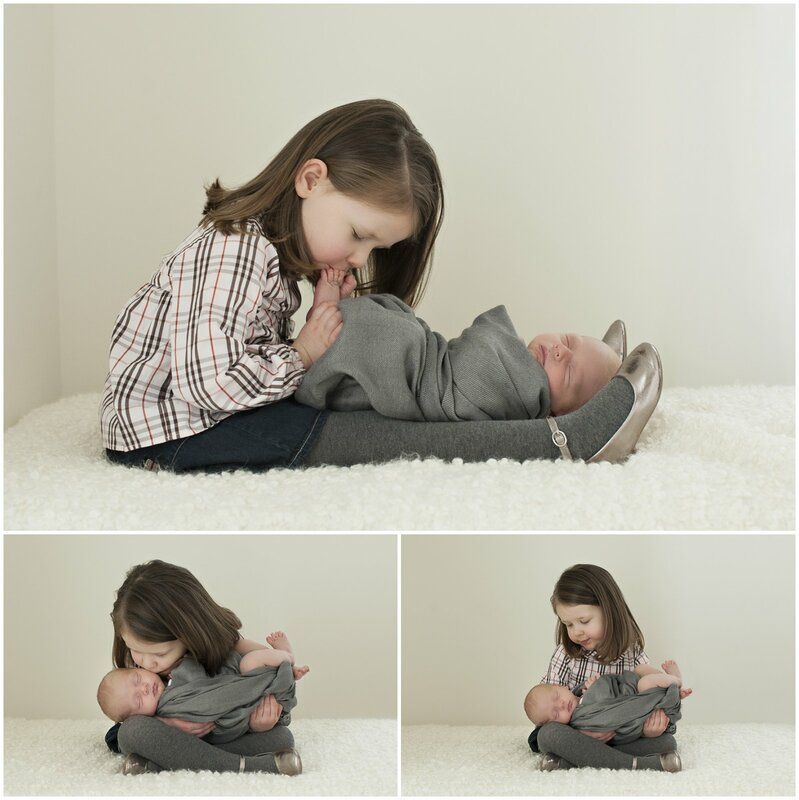 S. & H. are so lucky to have Laura as their mom!